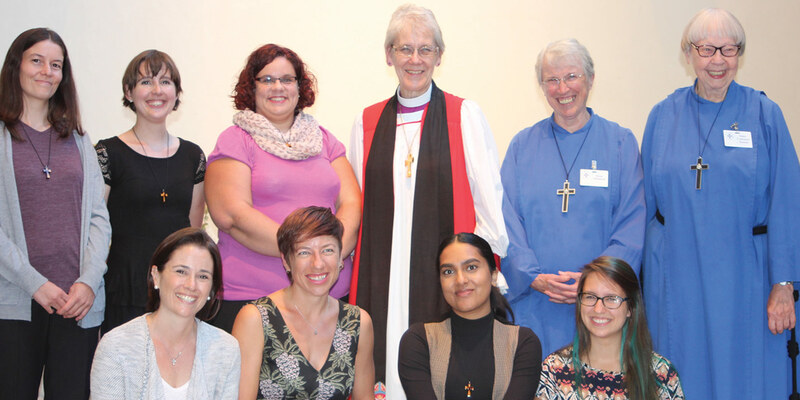 Moesker, a student at Canadian Mennonite University (CMU) in Winnipeg, spent September 2016 to the end of this past July in the Companions on the Way program, during which she and a group of other young women lived in residence alongside members of the Sisterhood of St. John the Divine in Toronto. Throughout their time at the convent, she and her fellow companions shared the daily rhythm of the sisters’ life by engaging in regular prayer, Bible reading and reflection. 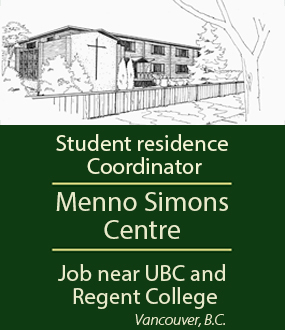 During the day, companions focussed on study and work projects. 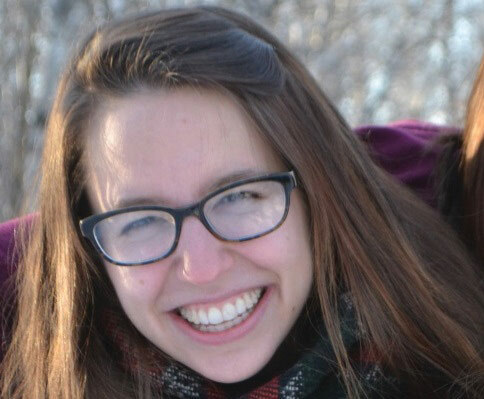 Moesker, who is originally from Rocky Mountain House, Alta., said in an email interview that her biggest reason for participating in the program was an inarticulate sense that she needed to. On an average day, she woke up at 6 a.m. and spent two hours in personal prayer. After breakfast, the companions and sisters spent a half-hour in collective prayer, followed by “conference,” during which the sisters would say what they were doing for the day. Afterward, everyone dispersed to their various work assignments for the morning. 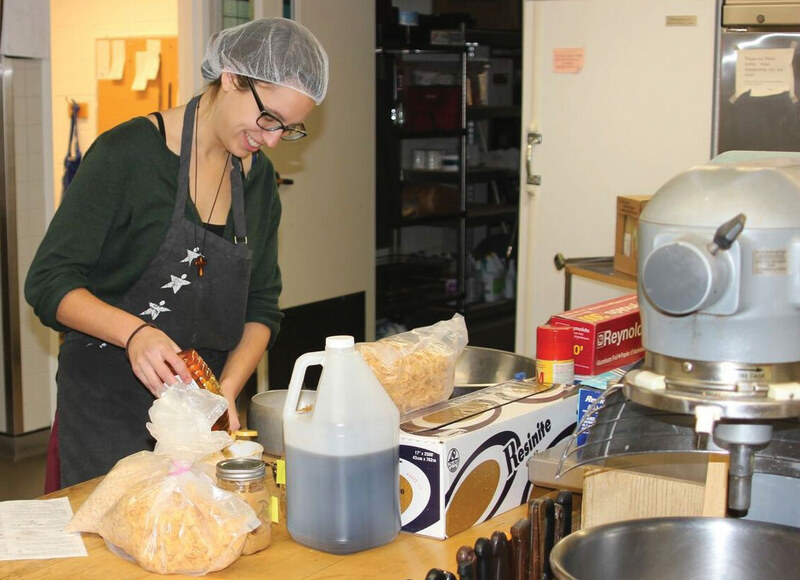 Moesker spent the first half of the program working in the convent’s kitchen and the second half providing pastoral care at a nearby hospital. At noon, the sisters and companions reconvened for communion and lunch. After an hour rest time, everyone went back to their work assignments. Evening prayer began at 5 p.m., followed by supper and then after-supper clean-up. After a short break, everyone gathered for community time at 7 p.m., followed by the Compline (night prayer) at 8:10. Compline ended at 8:30, and companions were expected, although not forced, to be in bed by 10 for adequate rest. All but one meal each week was eaten in silence. A “greater silence,” during which convent inhabitants were not supposed to talk to one another, except under special circumstances, began at 9 p.m. and ended at 9 the next morning. Participating in the program changed her in many ways. “I’ll have to reflect on the effects for quite some time to come, I think, but I already know that it contributed a balance and stability to my life that wasn’t there before,” she said.